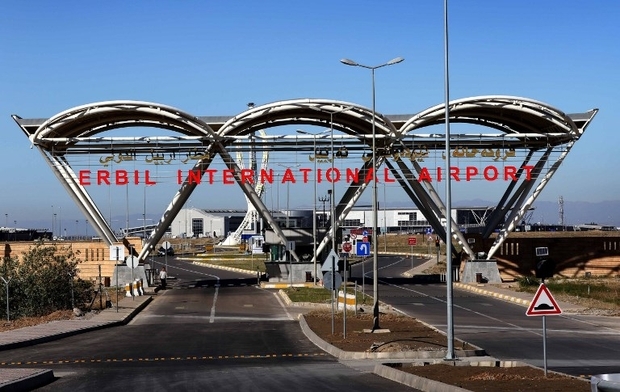 Turkey’s Consulate General announced on Wednesday that flights from Turkey to Erbil and Sulaymaniyah in Iraqi Kurdistan will be suspended by Friday. “In this case, it will not be possible for the Turkish Airlines, Atlas Global and Pegasus to conduct mutual flights from Erbil and Sulaymaniyah from the mentioned date,” the statement said. The announcement came after the Iraqi General Directorate of Civil Aviation imposed a ban on flights from the cities’ airports, excluding Iraqi Airlines. The flight restrictions were imposed in response to the independence referendum held by the Kurdistan Regional Government on Monday.